BBA Bulge Control Technology – BCT. 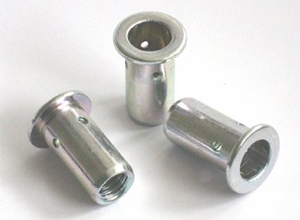 A new innovation in blind rivet nuts. 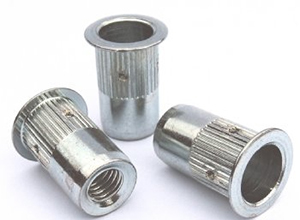 Providing high strength nutserts for composites and other light weight materials. Multi grip options are available to reduce inventory.